When you are going through a rough patch in your marriage, it’s hard to believe that you’ll ever love again. If you follow the following relationship advice, you will be well equipped to loving and healing together again. Is your love language gifts? 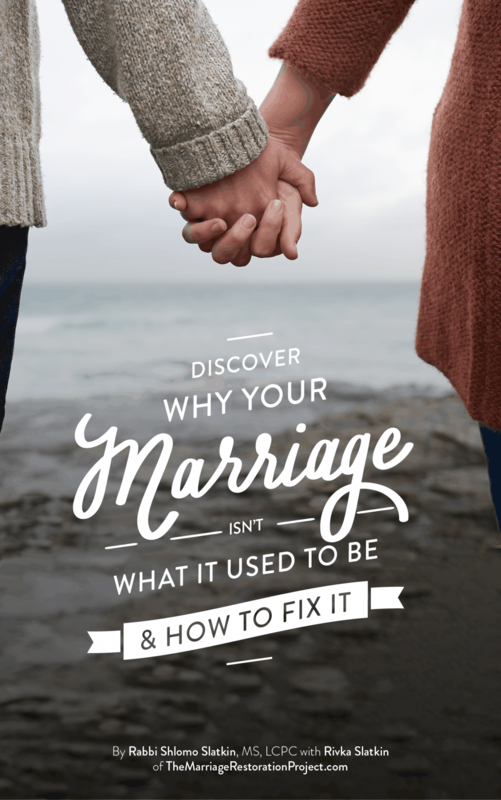 Working on a relationship can be a challenge, especially when you are focusing on what’s wrong with your marriage. Sometimes all you need to turn the tide is to infuse some positive energy into the relationship. When you’re feeling resentful, it may be hard to see the good in your spouse. But it is precisely at that moment that you can and need to make the shift from negativity to feelings of fondness. The more you express to your spouse what you appreciate about him, the more good you’ll see in him. In turn, your spouse’s resentment will diminish as he realizes that you appreciate him. It is also a great way to reinforce positive behavior. Taking out the garbage never felt so good. Just one expression of appreciation can set off a chain reaction of positive energy in your relationship. As you both begin to feel more loved and valued, you will be much more willing to give to each other. Take a few minutes a day and sit down and gaze into each other’s eyes. Don’t just say thank you. Share what you appreciate and why it means so much to you. If you are on the receiving end, don’t respond, just listen and savor the kind words expressed by your spouse. While you may feel that the fire has gone out of your marriage, if you increase your acts of love to your spouse, you will come to increase your own feelings of love for her. This means doing actions that show you care, that are done unconditionally to make your spouse feel loved and cared for. Think about what would give your spouse pleasure, and do it. Cook him his favorite dinner, buy her flowers, take the kids off her hands. Not only will you generate love from your spouse, you will also begin to feel more love. Learn about Dr Gary Chapman’s five love languages: words of affirmation, quality time, receiving gifts, acts of service, and physical touch. While you may feel loved when receiving a gift, your spouse may prefer you driving carpool or giving him/her a hug. Knowing your spouse’s love language will help you make sure that you are not just practicing caring behaviors, but that the intended results are achieved; your spouse actually feels cared for. Make a set time once a week where you go out together and enjoy each other’s company. By making a set time, you are demonstrating to each other that you are committed to your relationship. If you don’t’ plan it, you may have the best intentions to spend time together, but your hectic life just doesn’t ever allow for it to happen. This can lead to nagging and resentment. While date night does not replace daily interaction, it does keep the relationship in a positive space and defuses a lot of potential conflict. 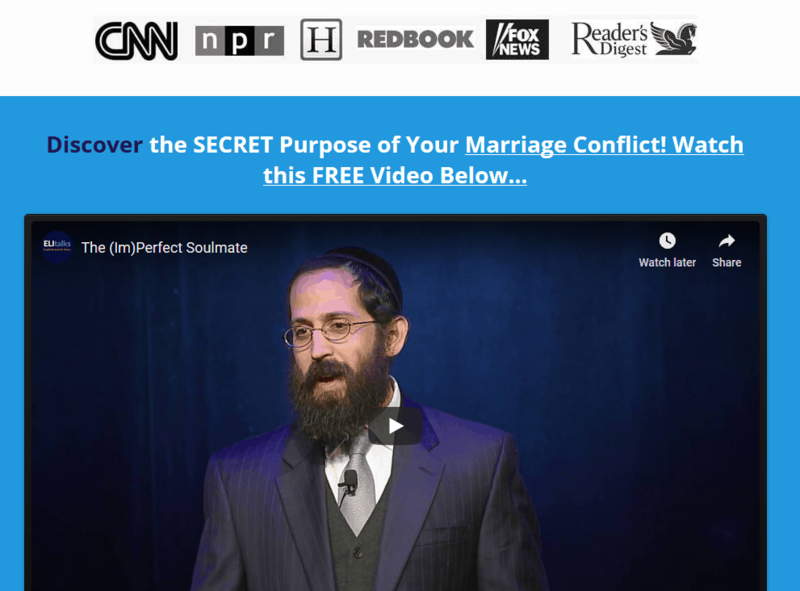 For couples steeped in negativity it will help rekindle the flame and allow you to experience some of the fun times that made you originally fall in love with your spouse. According to Dr John Gottman’s research, couples must have a 5:1 ratio of positive-to-negative interactions everyday, and those positive interactions are the key to predicting the success and longevity of a relationship. Expressing appreciation, demonstrating love through action, and date night are three great ways to infuse love into your marriage and pave the way for a successful and long-lasting relationship. 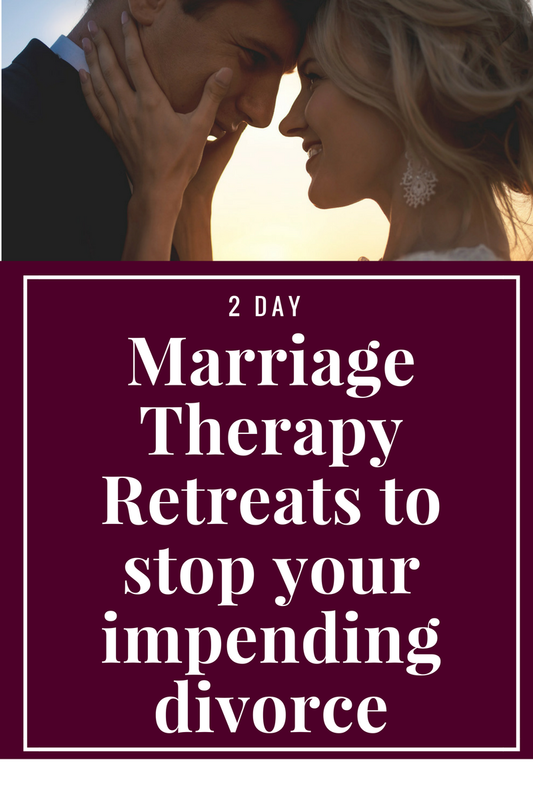 If you’d like to love again and your marriage to be one that supports and sustains you through all the trials and tribulations of life, talk with us about scheduling your very own private 2 Day Marriage Restoration Retreat. It’s the fastest way to love again by becoming a conscious of why you are triggering each other daily and how to get past that power struggle stage and progress into true and mature love. 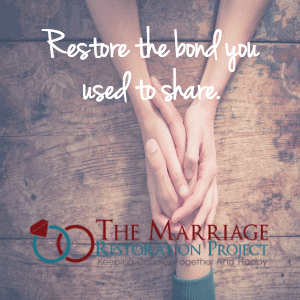 Talk with us today about our 2 Day Private Marriage Restoration Retreat!